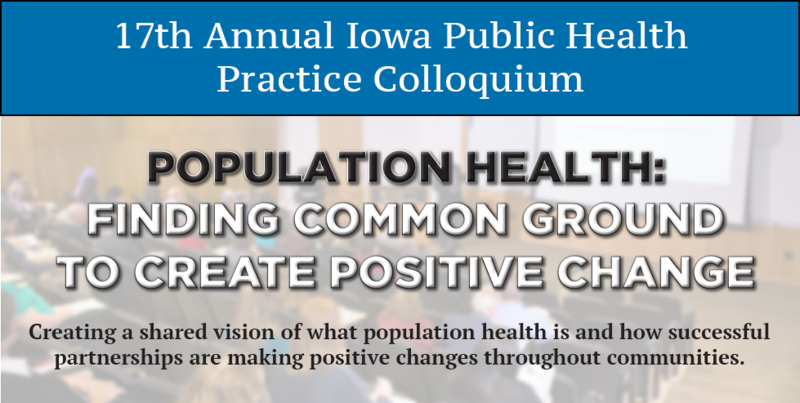 Creating a shared vision of what population health is and how successful partnerships are making positive changes throughout communities is the focus of this year's Colloquium. Public health and health care practitioners, health systems administrators, and payers interested in learning and sharing opportunities to improve relationships that impact population health. CEO, Community Health Care, Inc.